Our International Biblical Studies class recently visited Jamaica and ministered to many adults and children. 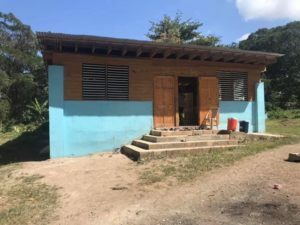 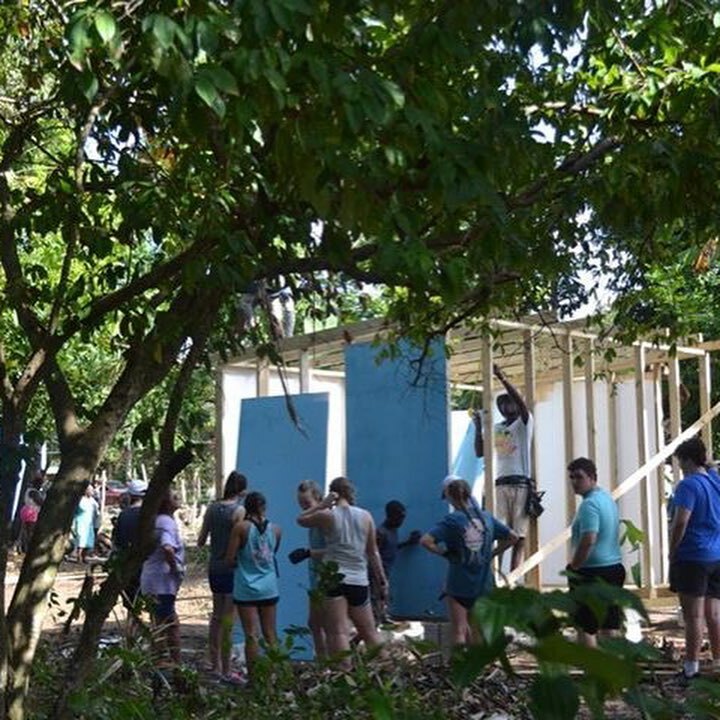 The team built two small houses for families who lost everything during the hurricane. 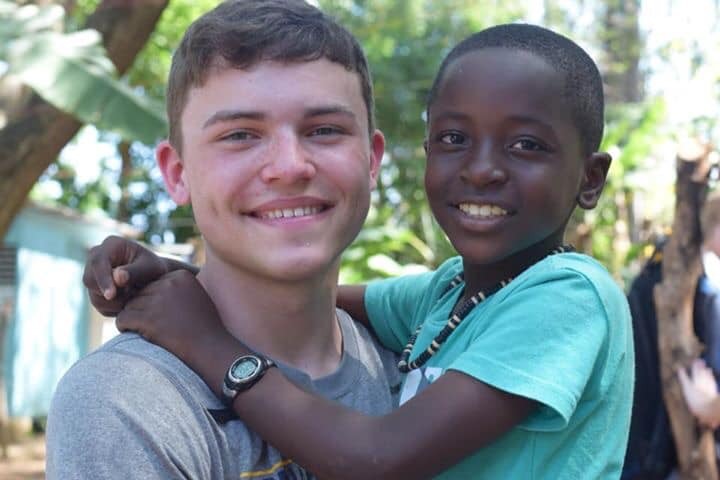 These students will be sharing their experiences in our high school chapel Wednesday, April 10 at 9:00 am. The program may still be viewed at a later time through the same link.